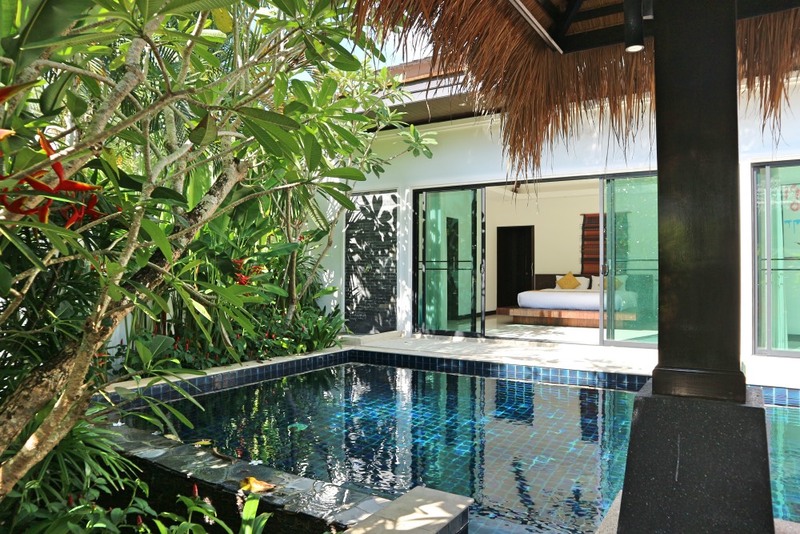 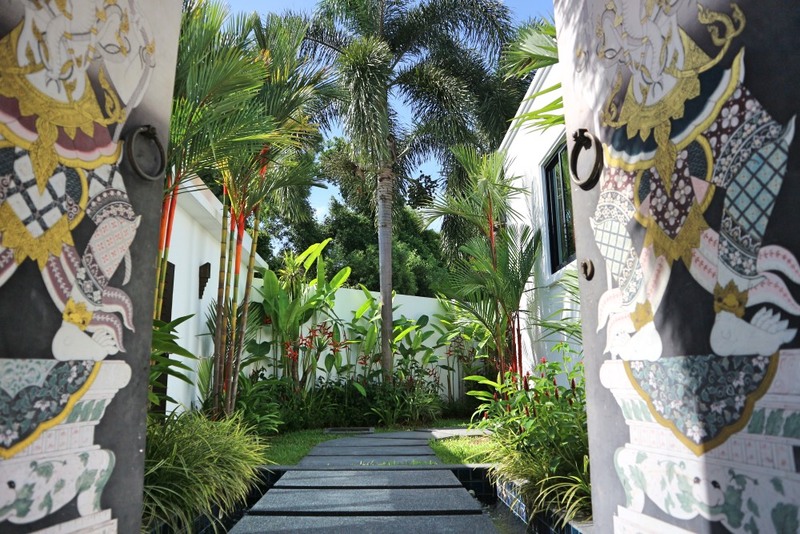 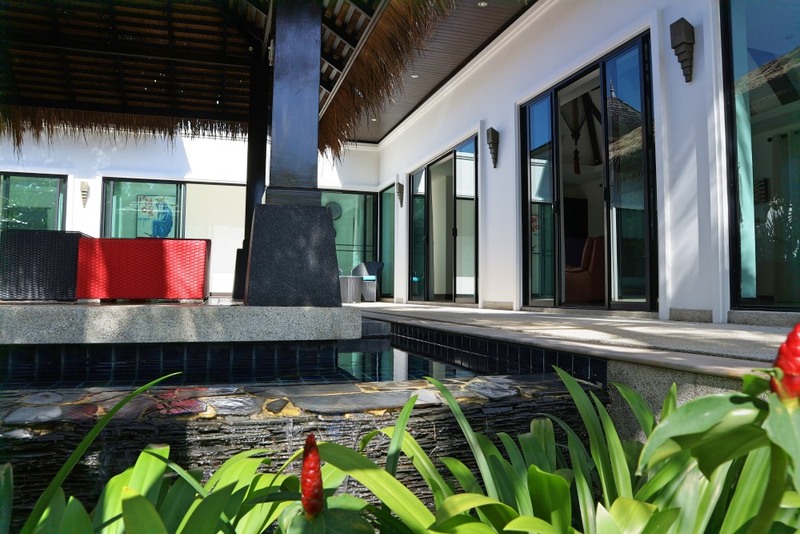 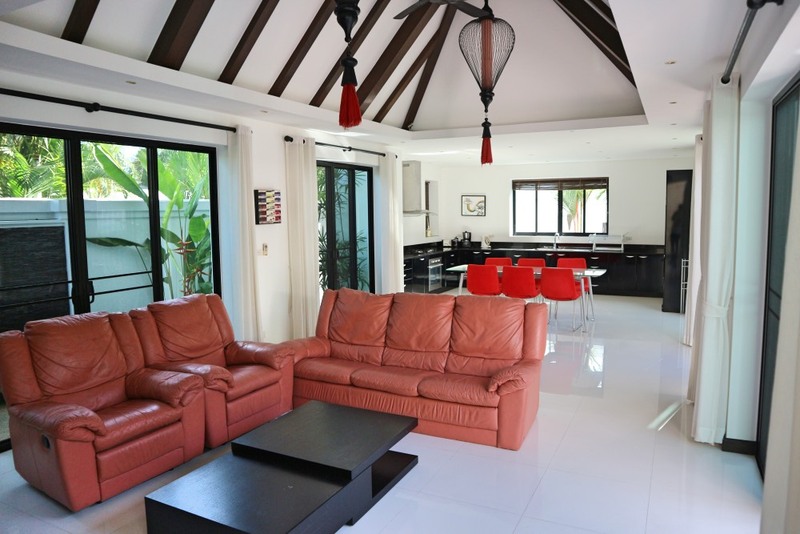 This luxury tropical villa is situated in the beautiful are of Layan which is on the outskirts of the well known Laguna. 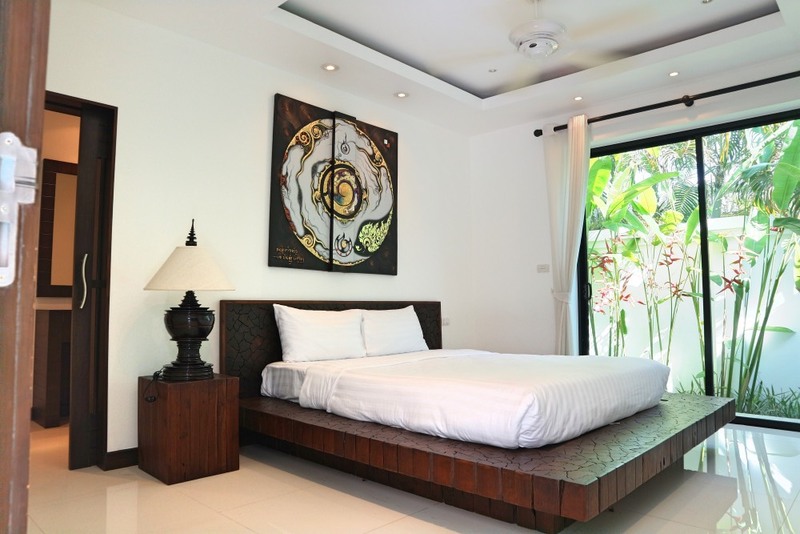 This is a very popular holiday destination and is close the Laguna Golf Course and Bang Tao bay. 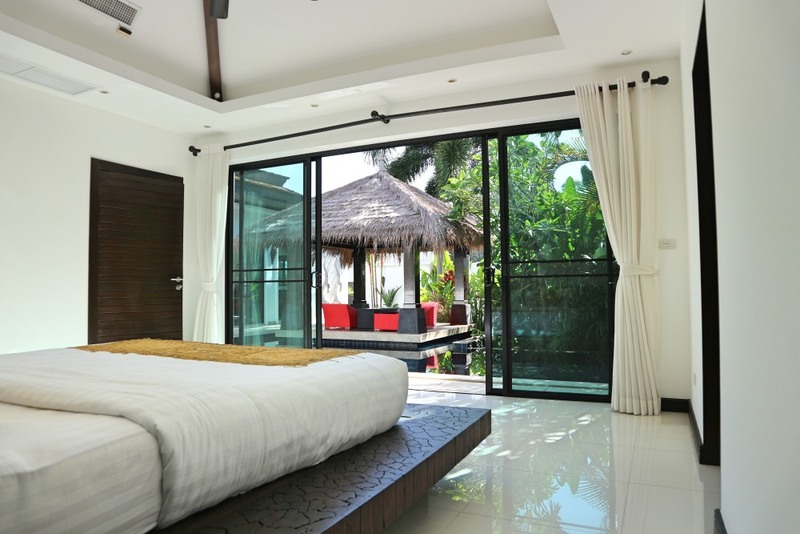 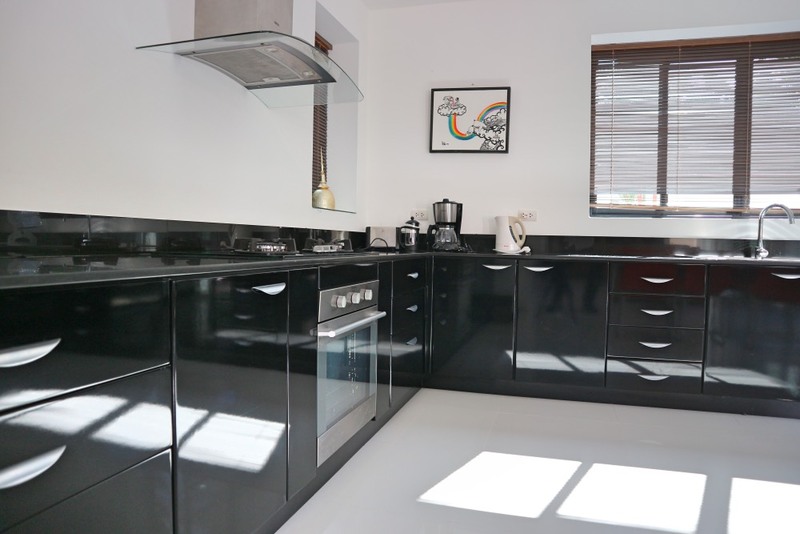 It consists of 3 x ensuite bedrooms with walk in wardrobes. 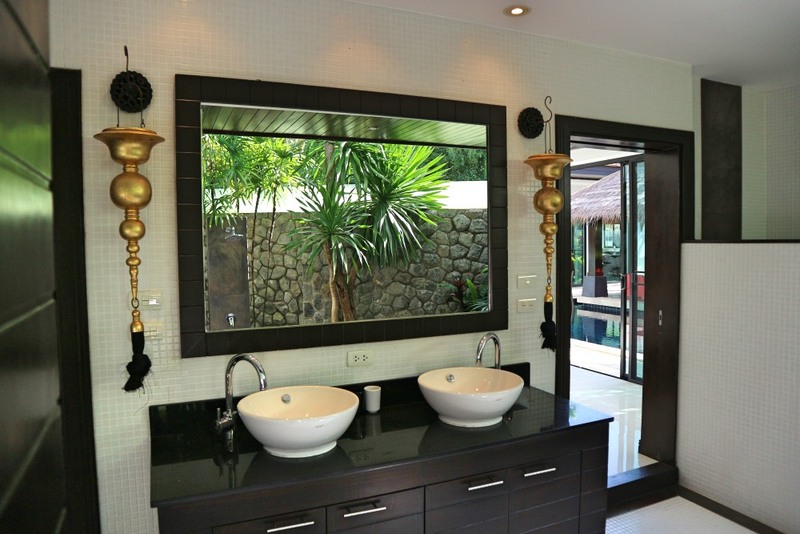 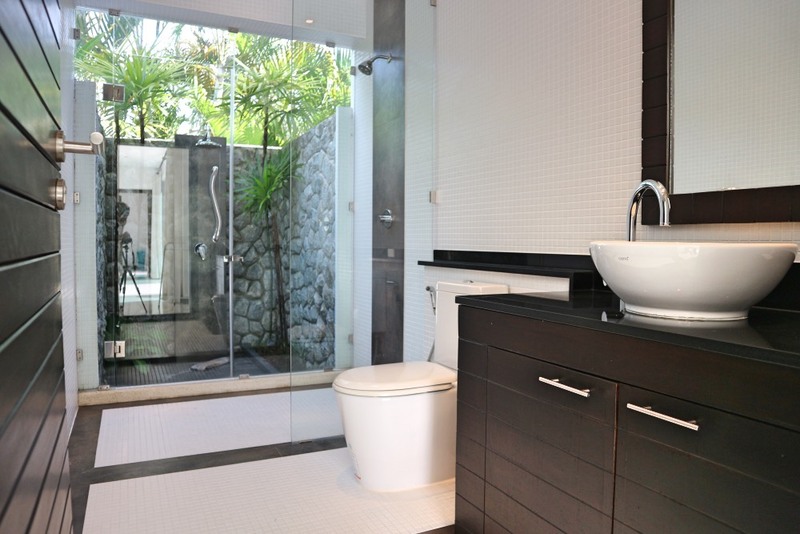 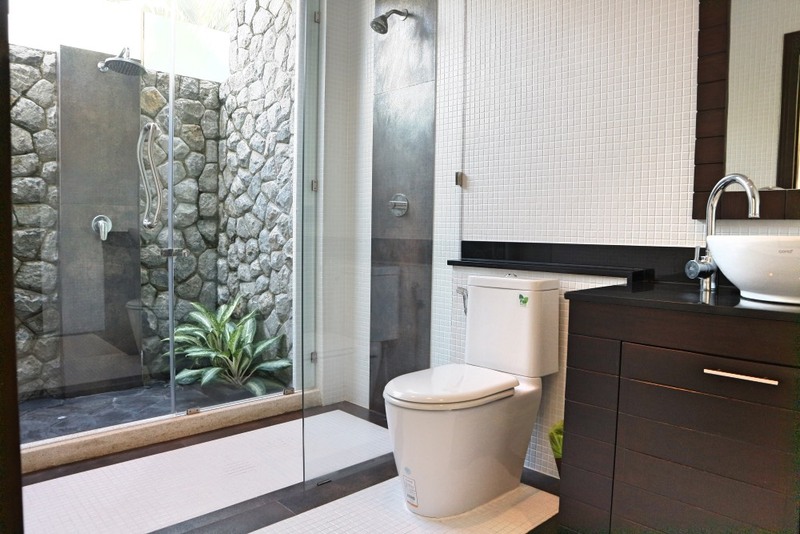 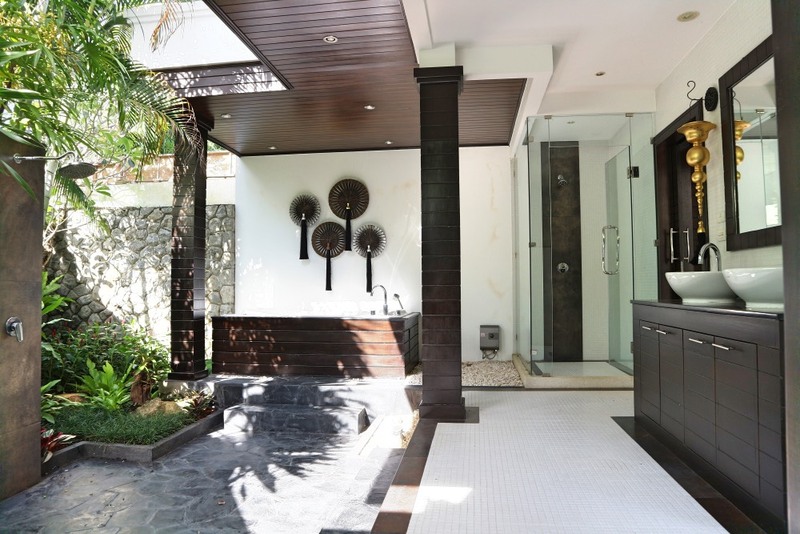 Each bathroom has an internal and external shower to really appreciate the environment when you please. 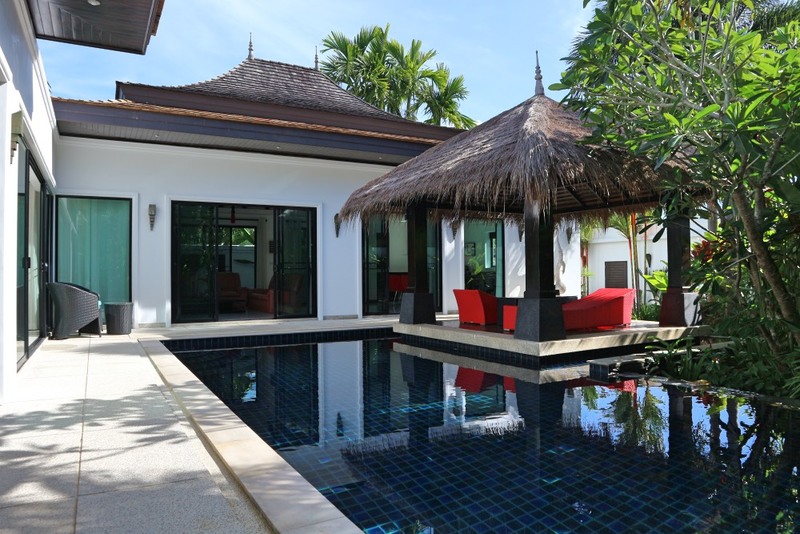 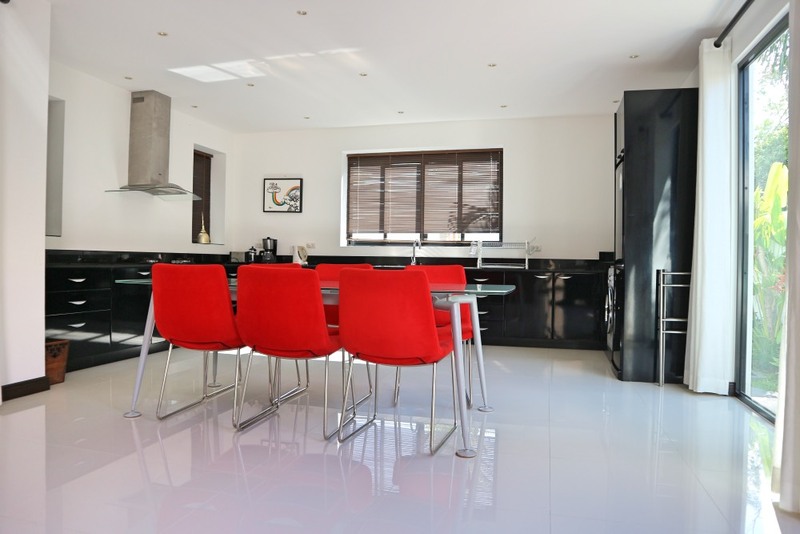 The large living area and kitchen open out onto the private pool and sala where you can relax and appreciate the quietness away from the main road. 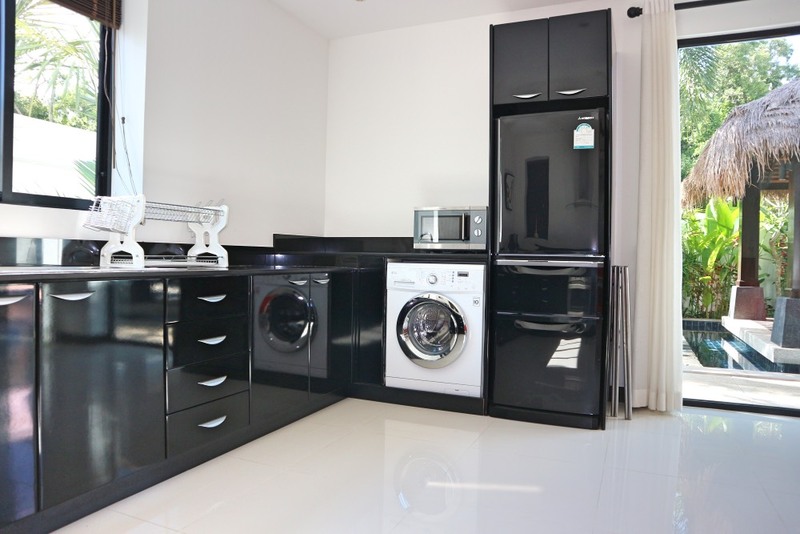 There is a convenience store and restaurants all in walking distance. 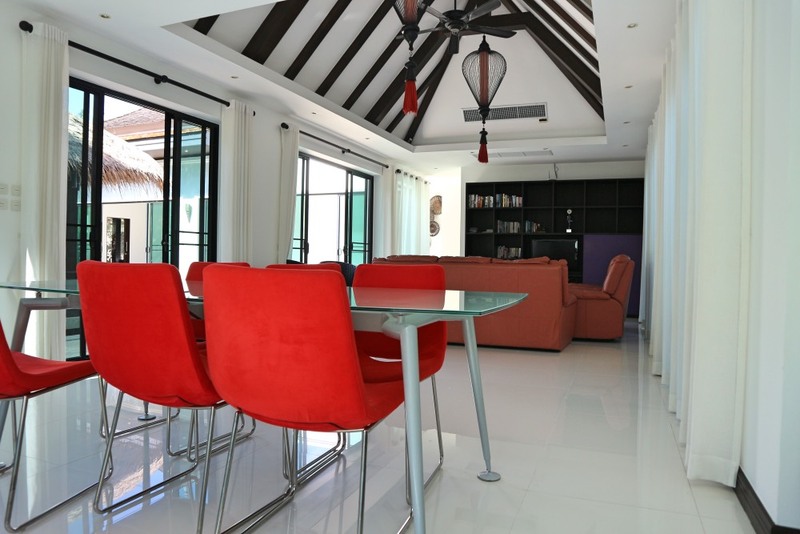 The property management is run by Knight Frank who maintain all the common areas and are able to help with your needs. 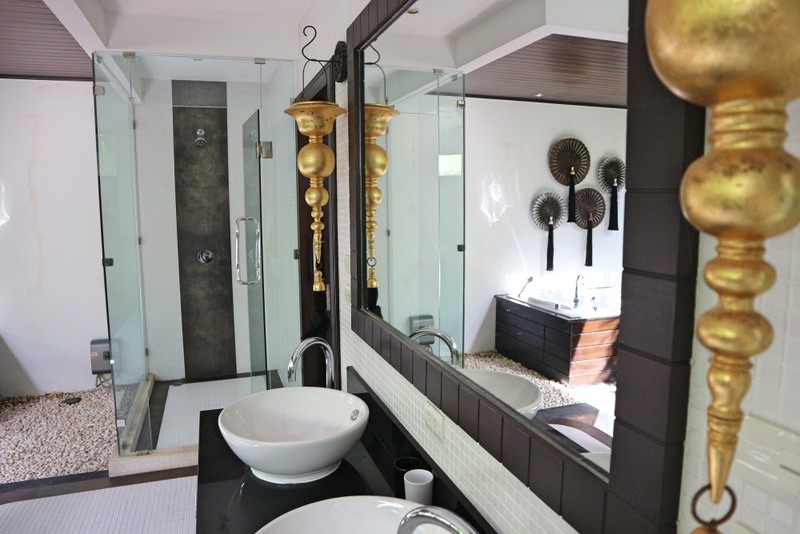 If you like ambience, privacy, luxury and a convenient location, then this is a place of recommendation.